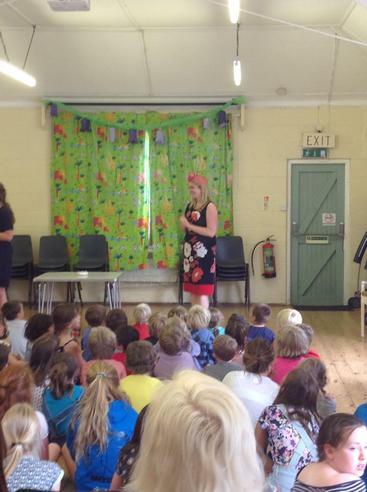 On the last day of the summer term we said "Good bye" to Mrs Jenkins who has been our Head of Teaching and Learning for the term. 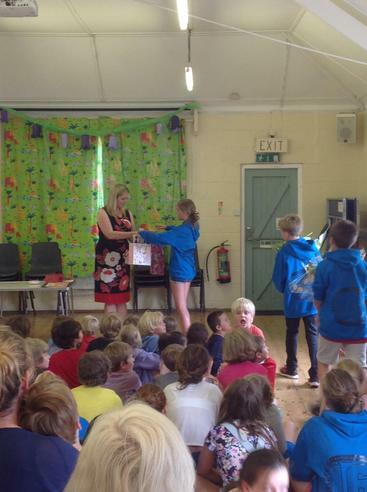 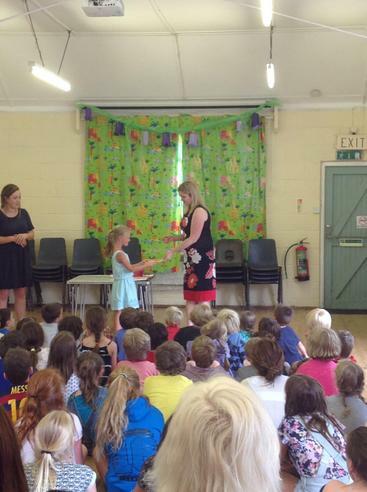 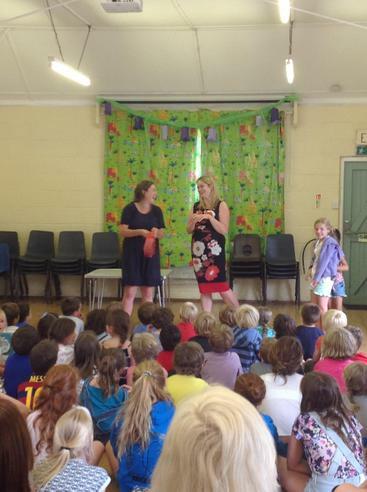 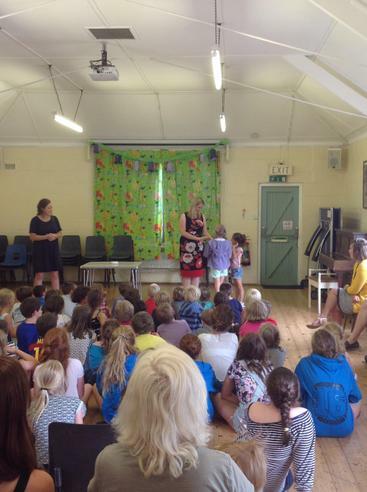 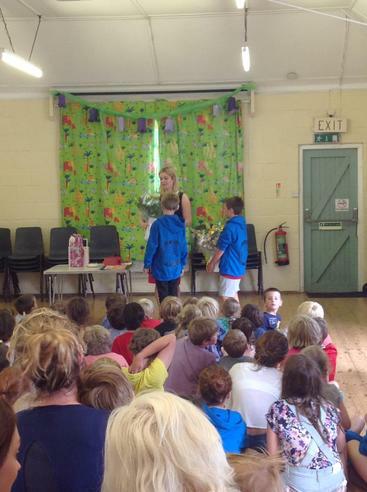 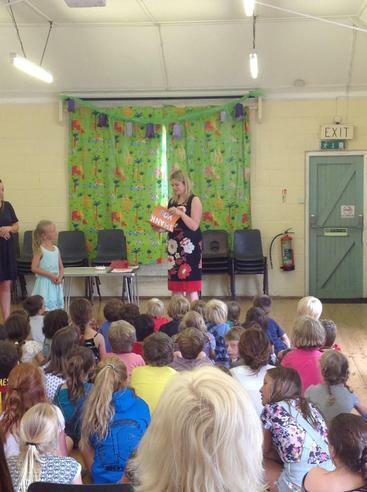 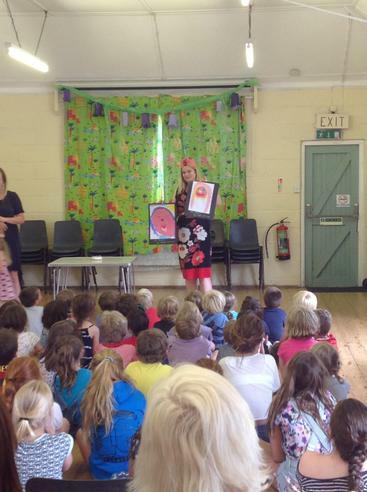 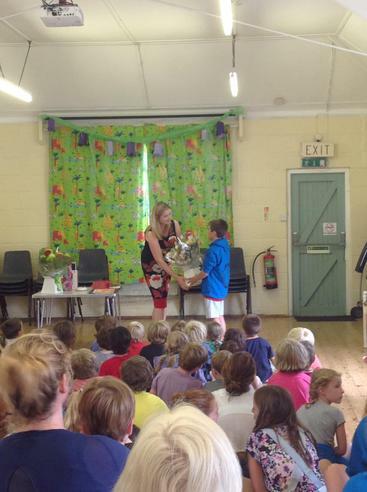 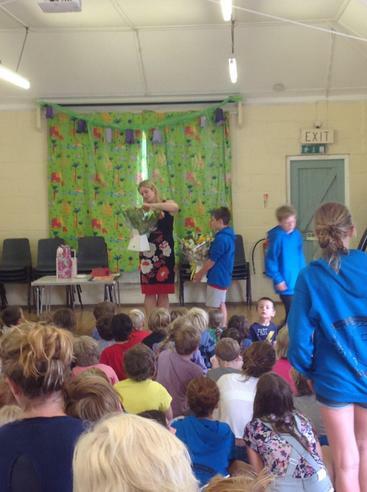 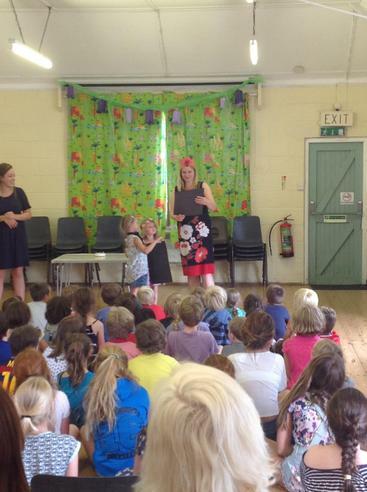 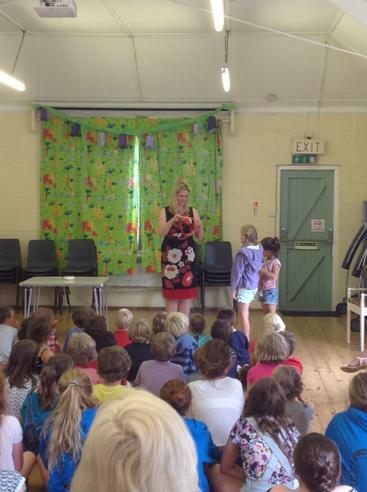 In a 'surprise' assembly Mrs Jenkins was presented with a number of gifts from us all to say "thank you" for all of her hard work and dedication throughout what has been a very busy and action-packed summer term. 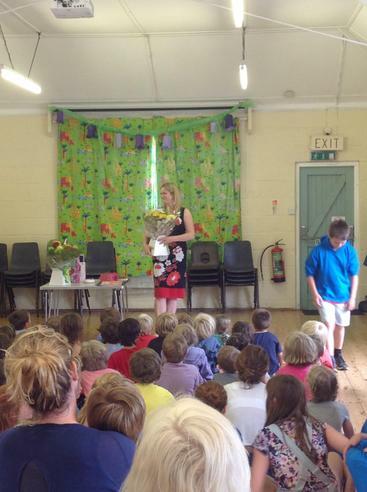 We are all very sad that Mrs Jenkins is leaving the school to return to her post of Teaching Lead at the Primary Excellence Teaching School and we hope that she will be able to find some time in her very busy schedule to come back to Aveton Gifford to visit us.